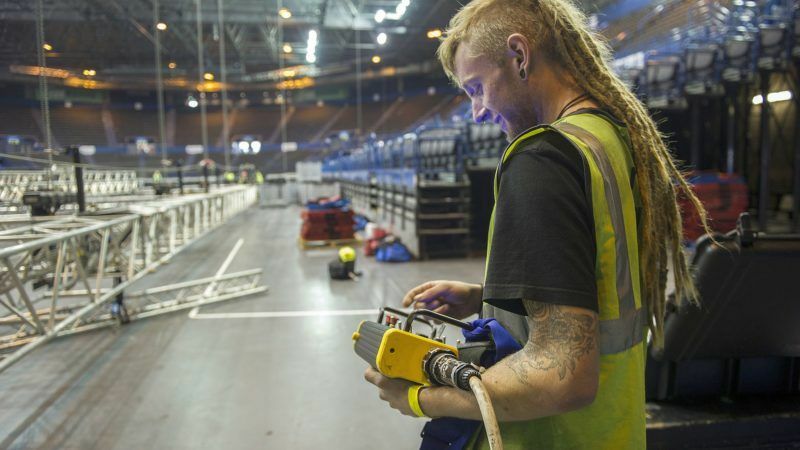 The European Commission adopted on Thursday (5 October) a proposal aiming to improve the conditions and outcomes of apprenticeships for young people across the bloc, in the hope that it will facilitate their job search later. The proposal identifies fourteen key criteria, most of which have been a grey area so far, like written contracts, learning outcomes, pay, safety conditions and learning outcomes for the apprentices, as well as support for companies and involvement of social partners. “We want to make sure that young people learn the skills they need for work. Apprenticeships are the ‘Gold Standard’ in vocational education and training,” said EU Employment and Social Affairs Commissioner Marianne Thyssen. “Two out of three apprentices move straight into jobs after finishing their education. With today’s new framework, we define what makes apprenticeships shine. Once adopted, the framework will ensure that both learners and employers benefit from quality apprenticeships,” the Commissioner added. According to Eurostat, the unemployment rate for those younger than 25 in August was 16.7% in the EU28 and 18.9% in the eurozone, compared to 18.5% and 20.6%, respectively, a year earlier. In August 2017, the lowest rate was recorded in Germany (6.4%) and the highest in Greece (43.3%), Spain (38.7%) and Italy (35.1%). 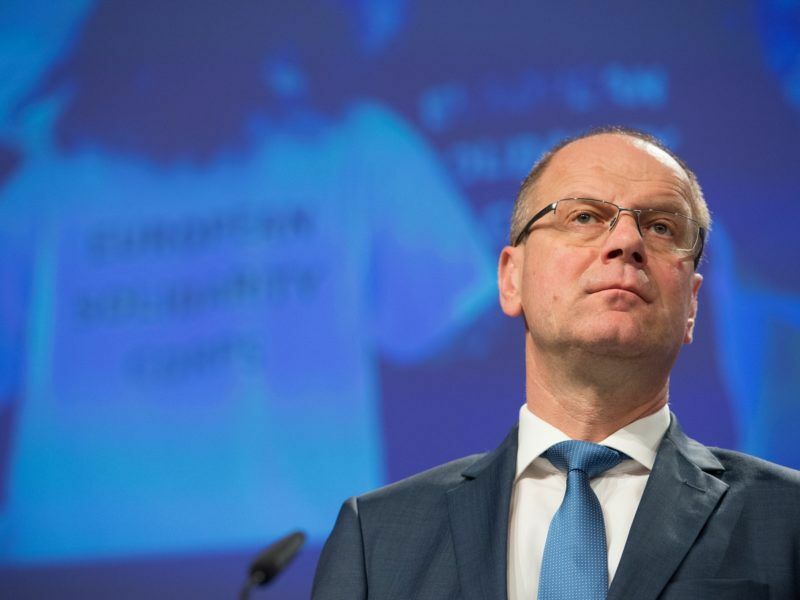 The Commission will support the implementation of the criteria through relevant EU funding. “This is key to boosting the competitiveness of our societies and economies,” said Commission vice-president for jobs and growth, Jyrki Katainen. There are currently around 3.7 million apprenticeship students in Europe. 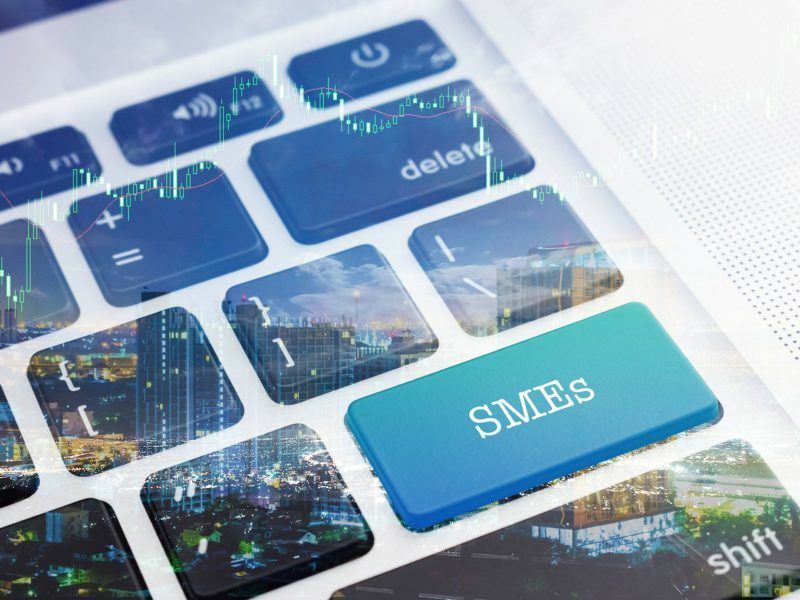 UEAPME, the European association of SMEs, welcomed the proposal saying it had taken into account a number of its requests. “Apprenticeship is beneficial for crafts and SMEs since it not only enhances the possibility of good employment for young people but also responds to the skills needs of the businesses,” it said. EUROCHAMBRES has mixed views on the proposal for a Council Recommendation on a “European framework for quality and effective apprenticeships” adopted today by the European Commission. EUROCHAMBRES supports the aim of the new framework to improve the quality and effectiveness of apprenticeships in Europe. However, EUROCHAMBRES highlights that only a strong partnership between all the key actors involved on the ground in the design, governance and implementation of apprenticeships schemes will allow a successful implementation of the new framework. “Chambers of Commerce and Industry play already a key role in apprenticeship, as both business representatives and as vocational education and training providers and are ready to step up” stated Arnaldo Abruzzini, EUROCHAMBRES’ CEO. EUROCHAMBRES welcomes the quantitative target which sets that at least half of the apprenticeship duration should be carried out in a workplace. “Quality and quantity have to be linked, as there needs to be sufficient scale in order to put in place robust systems to ensure high-value apprenticeships for both the employee and employer”, argued Arnaldo Abruzzini, EUROCHAMBRES’ CEO. EUROCHAMBRES has for several years pushed for an EU level target that 50% of vocational training students should have access to work-based learning, the current figure being only just over 25%. This initiative on apprenticeship includes most of the recommendations made by the European Trade Union Confederation (ETUC) in 2016 – see https://www.etuc.org/publications/european-quality-framework-apprenticeships#.Wcs1syNRXqA - and is also the result of a cooperative work between unions, employers and member states who agreed on a joint strategy on apprenticeship in December 2016.